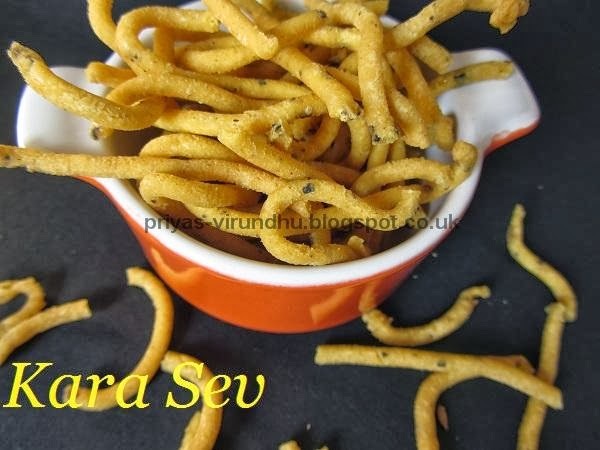 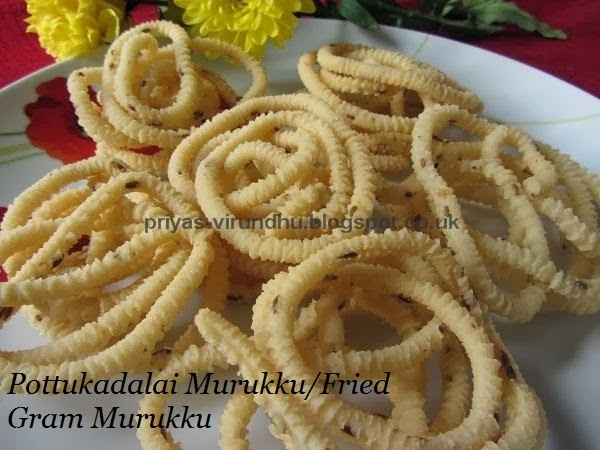 Murukku is a very famous and authentic South Indian[Tamil Nadu] snacks prepared during special occasions like Diwali, Krishna Jayanthi etc. 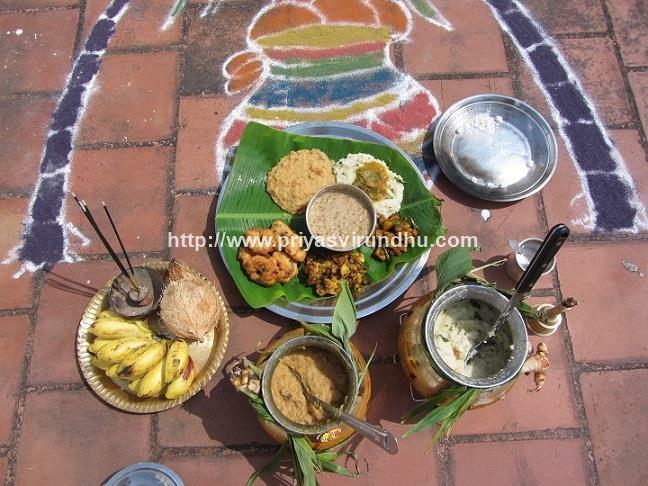 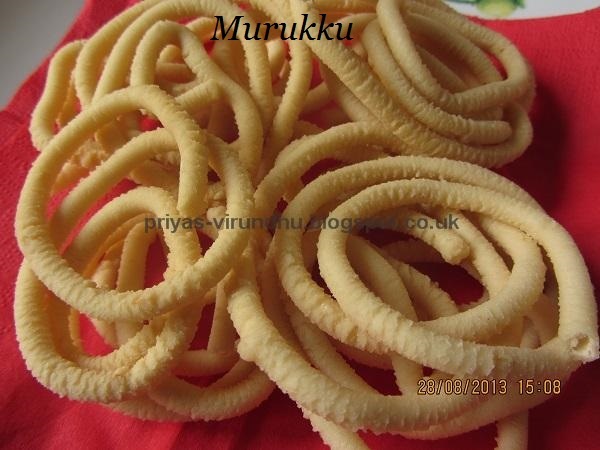 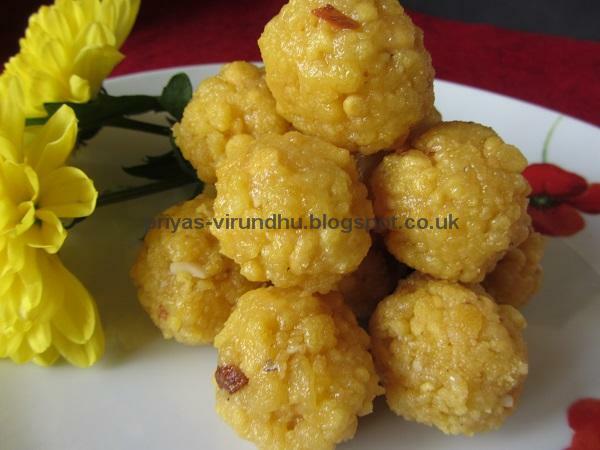 Murukku means twisted in Tamil and made from rice and urad dal flour. 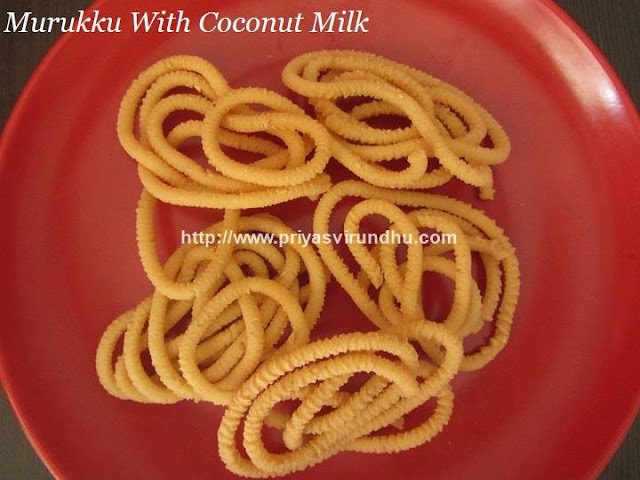 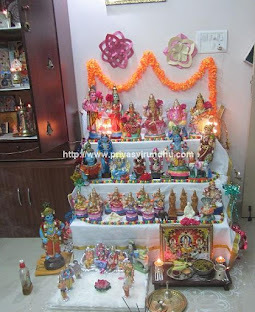 There are different varieties of murukku like mullu murkku, thengai paal murukku(coconut milk), Kaara murukku, butter murukku etc. 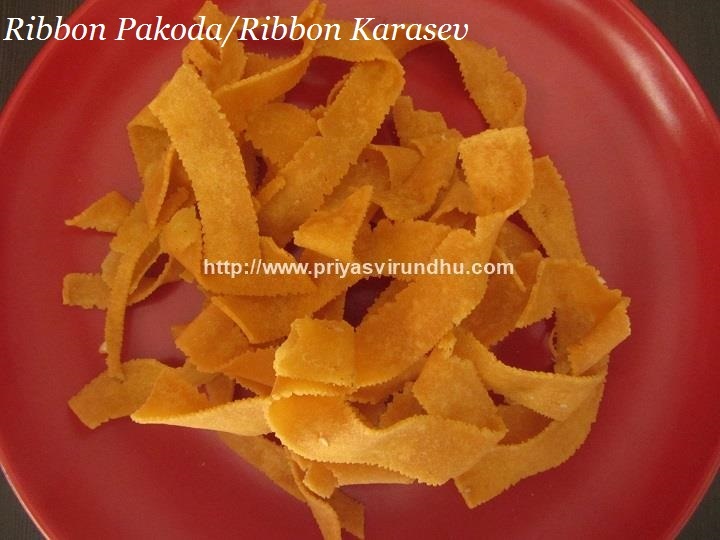 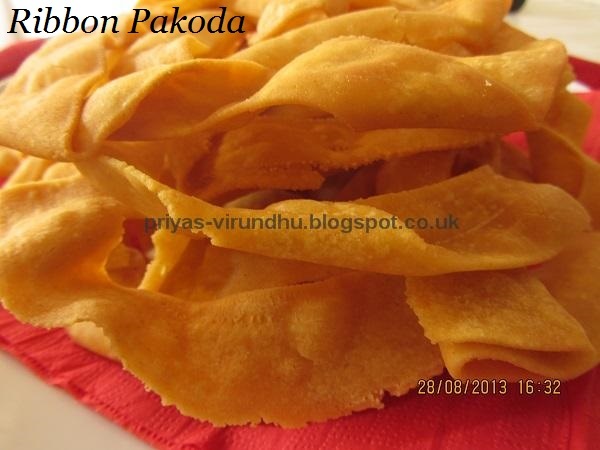 This murukku is especially prepared in large quantities and shared with friends and families during Diwali. 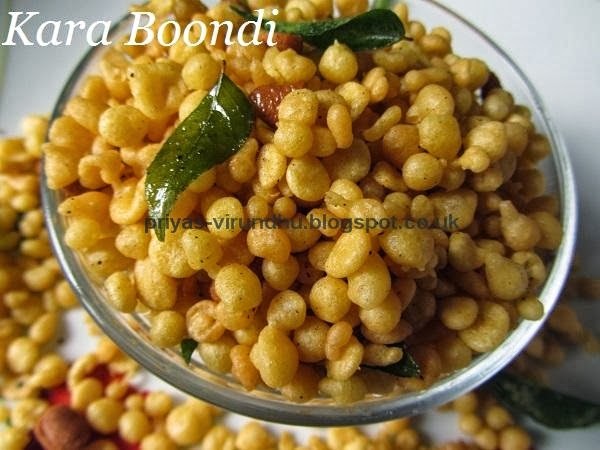 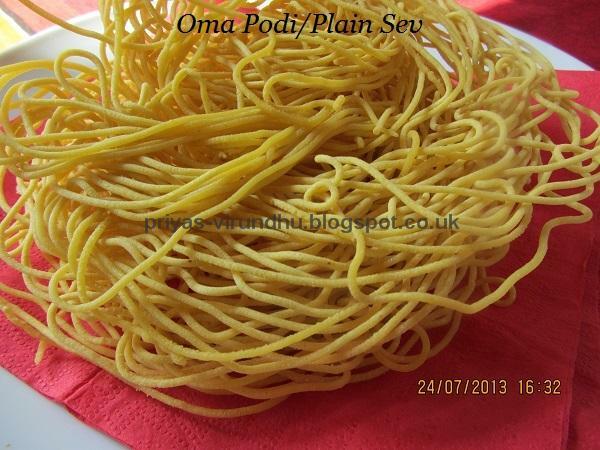 It stays fresh and crunchy for 3-4 weeks when properly stored in airtight containers. 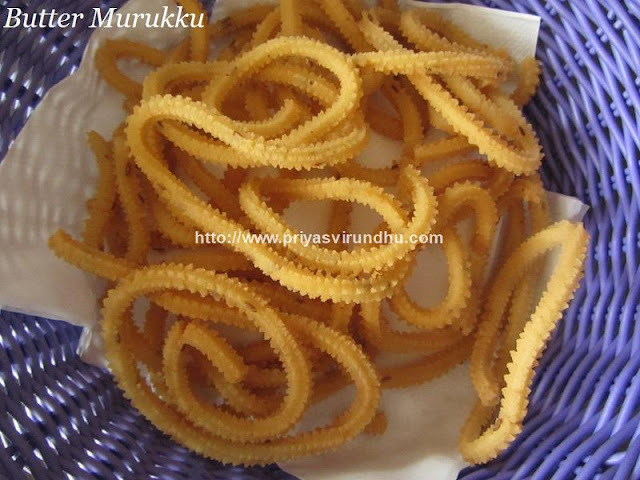 Whenever I make murukku, I get reminded of days when my mom prepares snacks during Diwali. 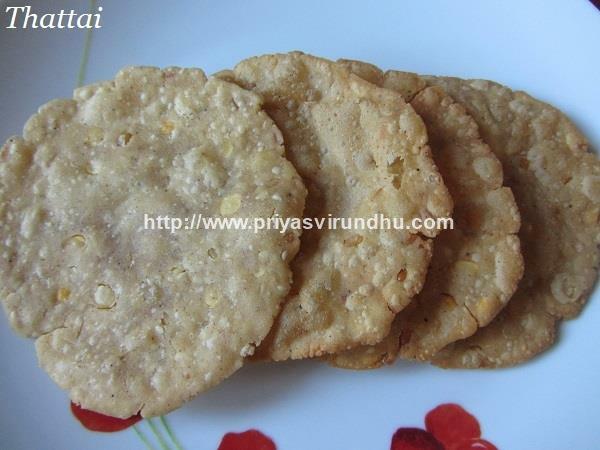 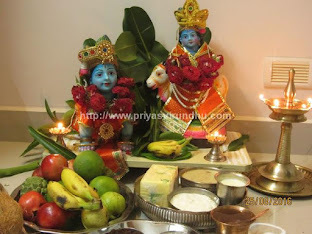 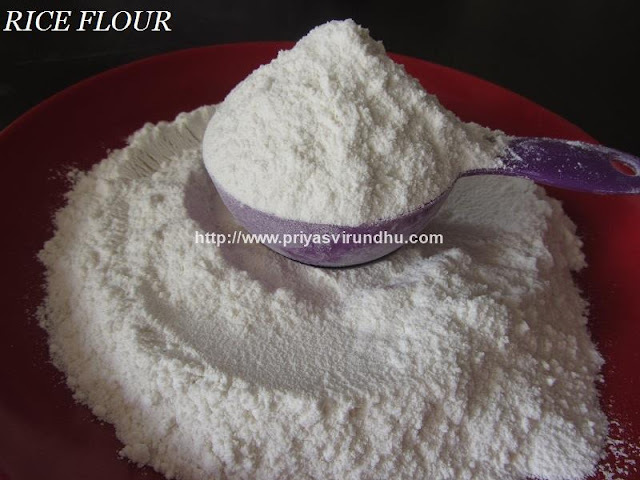 Usually Diwali preparation starts a week before with shopping and making an array of sweets and snacks. 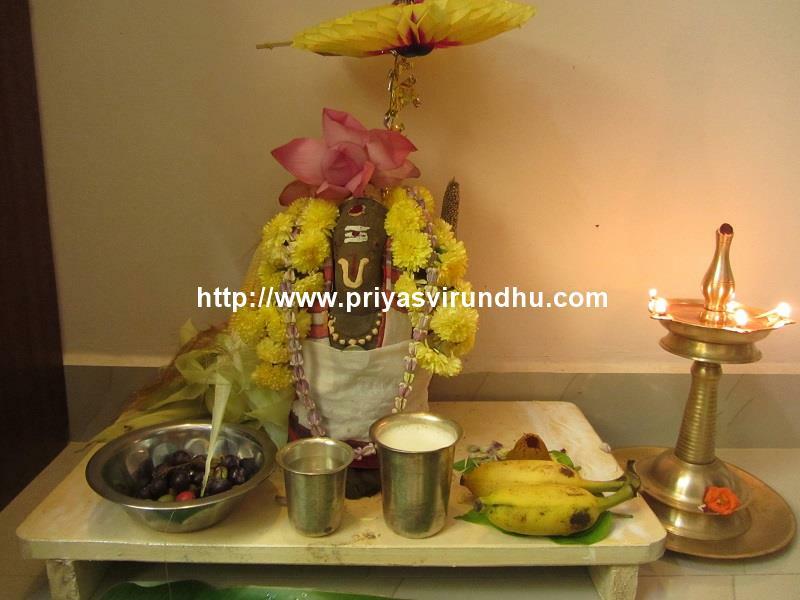 I made this simple and quick Murukku for Krishna Jayanthi yesterday, so I am sharing it with you all.